Twilight Bundle is a collection of three of our most popular soundsets for u-he Diva. 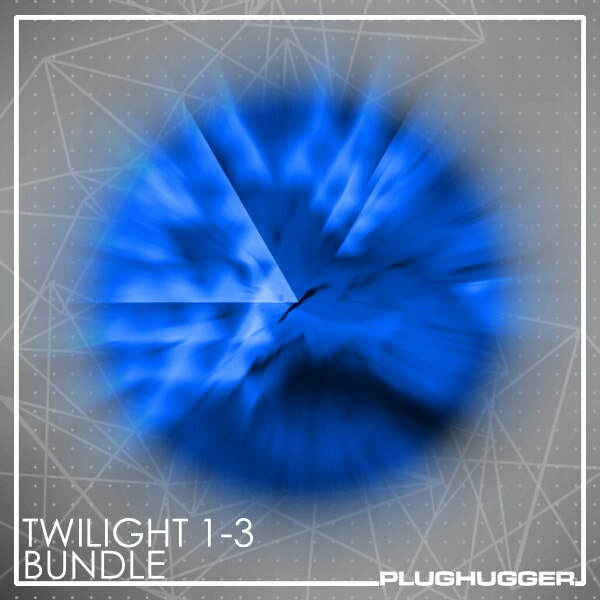 This bundle contains the soundsets Twilight, Twilight 2 - Ascension of Dark and Twilight 3 - Dawn of Analog. If you already own one soundset (Twilight, Twilight 2 or Twilight 3) you only need to buy one additional soundset to qualify for the whole bundle. If you already own two - you'll get the third for free. Contact us with your details and we'll sort you out. Please note that this offer is only valid for these three soundsets and is not valid for any other soundsets. These three soundsets form a family. Here you can read more about the soundsets included in the Twilight Bundle: Twilight, Twilight 2 and Twilight 3. Style: Ambient, Cinematic, Scary, Moody, Uplifting, Analog.